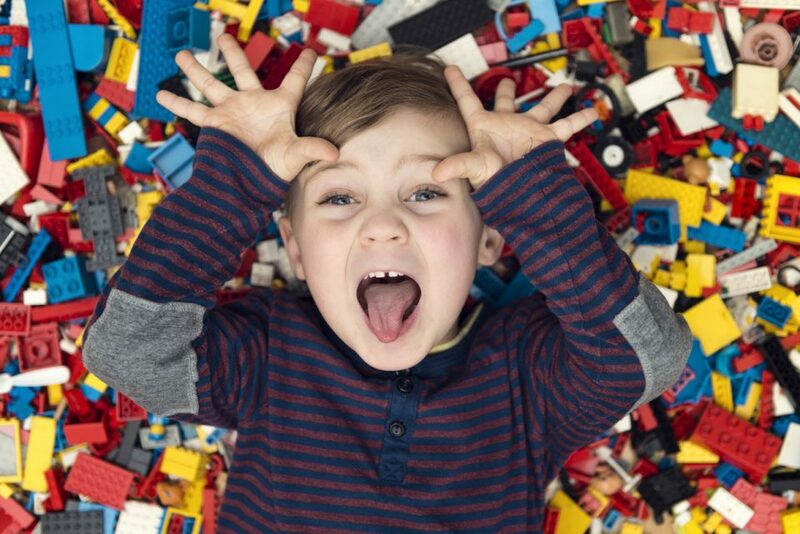 Almost everyone has fond memories of playing with LEGOs as a child, and the Art of the Brick exhibit shows just how far you can take these small building blocks. This is a touring exhibit and will only be in Omaha for a limited time, so be sure to plan your visit soon if you don’t want to miss out. The exhibit opened on Nov. 17, 2017, and runs until Feb. 19. Sundays through Thursdays, it opens at 10 a.m. and closes at 6 p.m. Fridays and Saturdays, the hours are extended until 9 p.m. Each day, the final tickets are sold an hour before closing, so plan accordingly. You can either buy your tickets online or at the box office on-site. Adult tickets are $15.50, with tickets for children between 3 and 12 years old costing $10.50. Seniors, military members, and students (with IDs) can get in for $14.50. There is also a family pack option for $42 that has to include two children’s tickets. The Art of the Brick exhibit is on tour around the world, and it regularly receives accolades while impressing visitors. In fact, CNN included it among the “Must See Exhibitions” of the world. It showcases the work of Nathan Sawaya, which is done solely with LEGO bricks. This is actually the first art exhibition that only uses LEGOs as a medium, with Sawaya taking the idea to the next level. Within the exhibit, Sawaya has multiple unique pieces showing whimsy, creativity, and unmatched skill. This is one exhibit that encourages you to take photos and videos. You will definitely be impressed by the pieces at Art of the Brick and want to share them, so plan ahead and make sure your phone or camera is charged. Just remember not to bring food or drinks into the exhibit area. If you drive to the Art of the Brick exhibit, you have a few options for parking. On days that are no events at the Omaha Performing Arts Society, you can park in that lot for $2. There is also a valet at the Marriott Hotel along 222 N. 10th St., a few convenient parking garages, and metered parking along 12th Street. If you go to the east of Eighth/Riverfront Drive, you can find free parking. Now, you just have to buy your tickets, pile your family into your car from O’Daniel Honda, and get ready to enjoy the coolest LEGO exhibit, right here in Omaha, Nebraska.